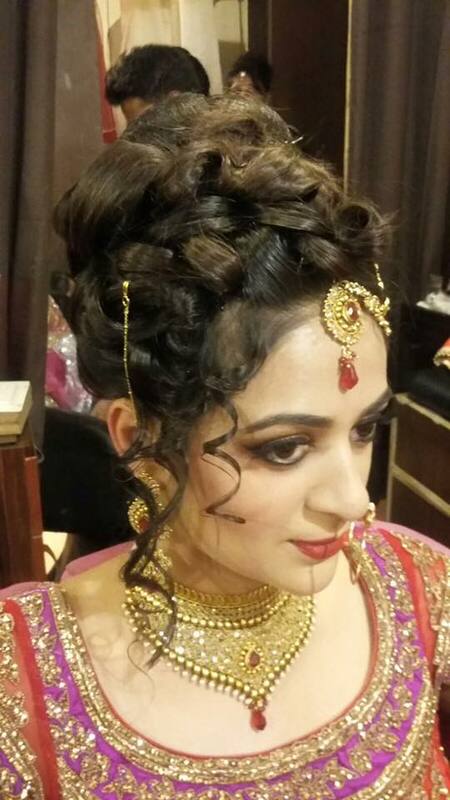 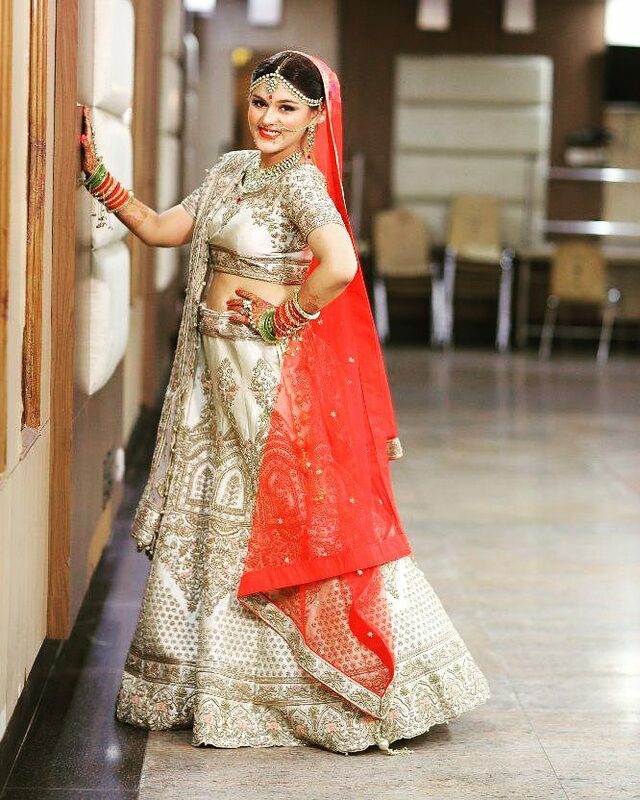 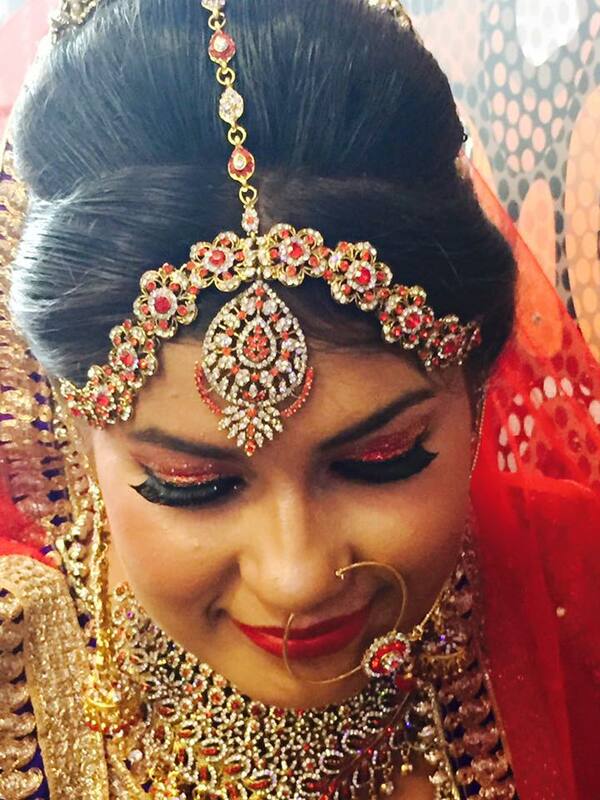 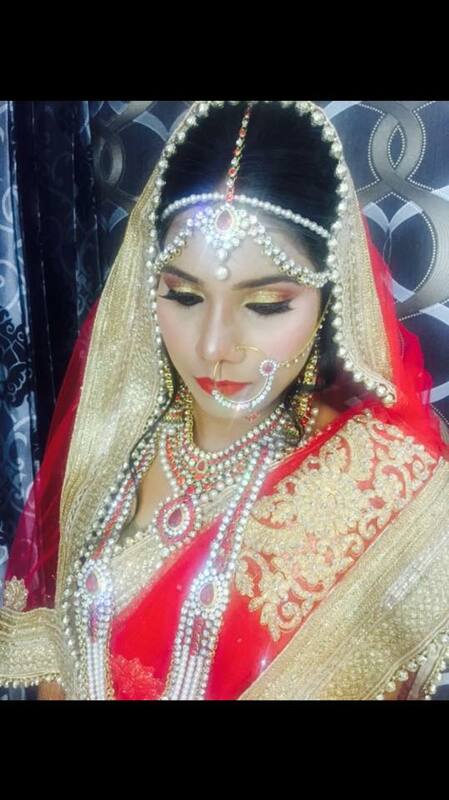 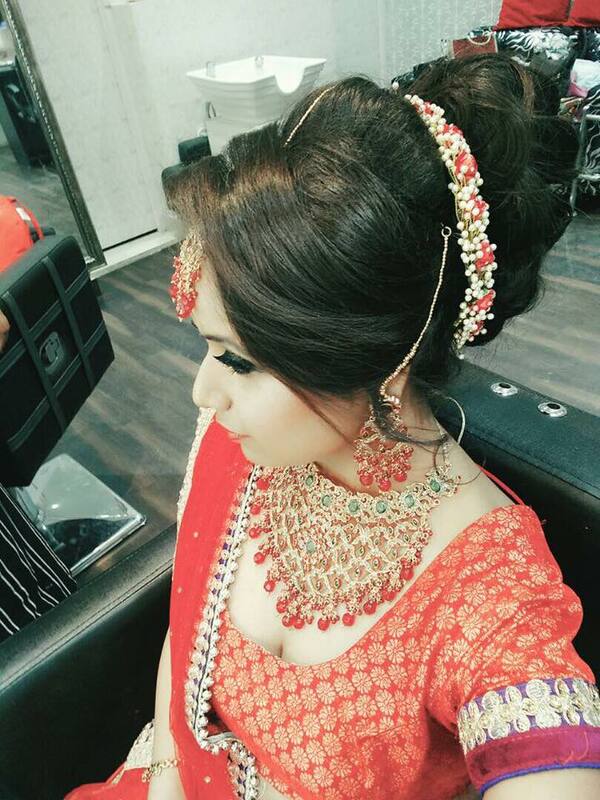 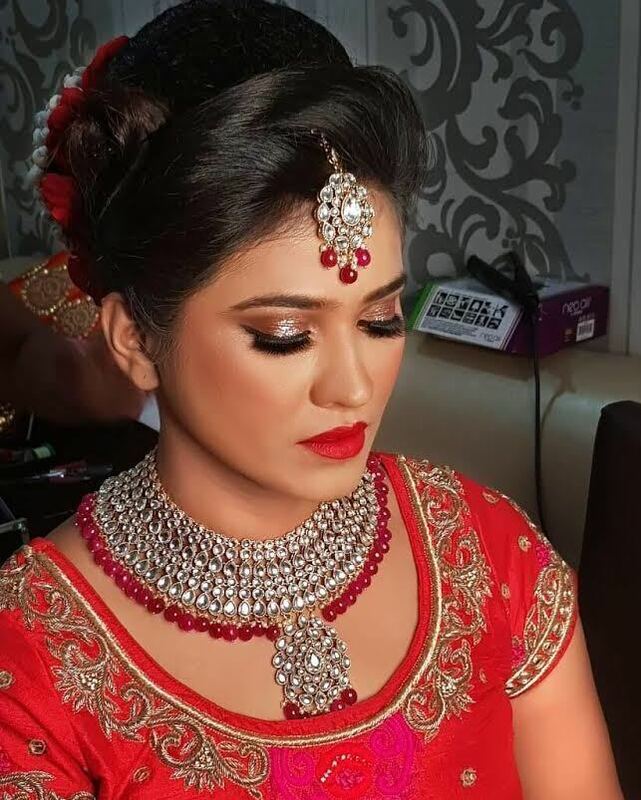 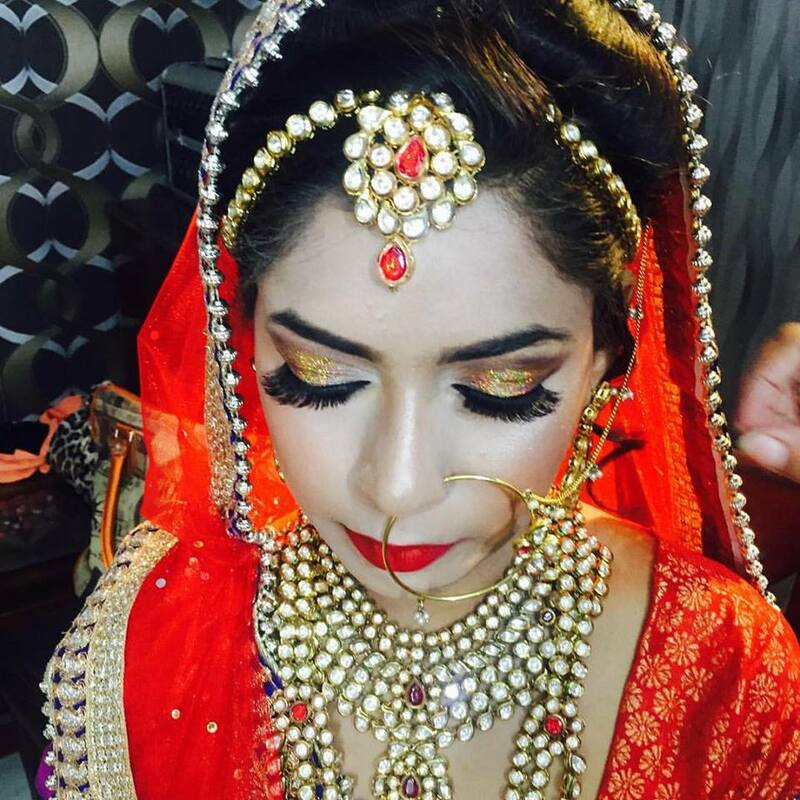 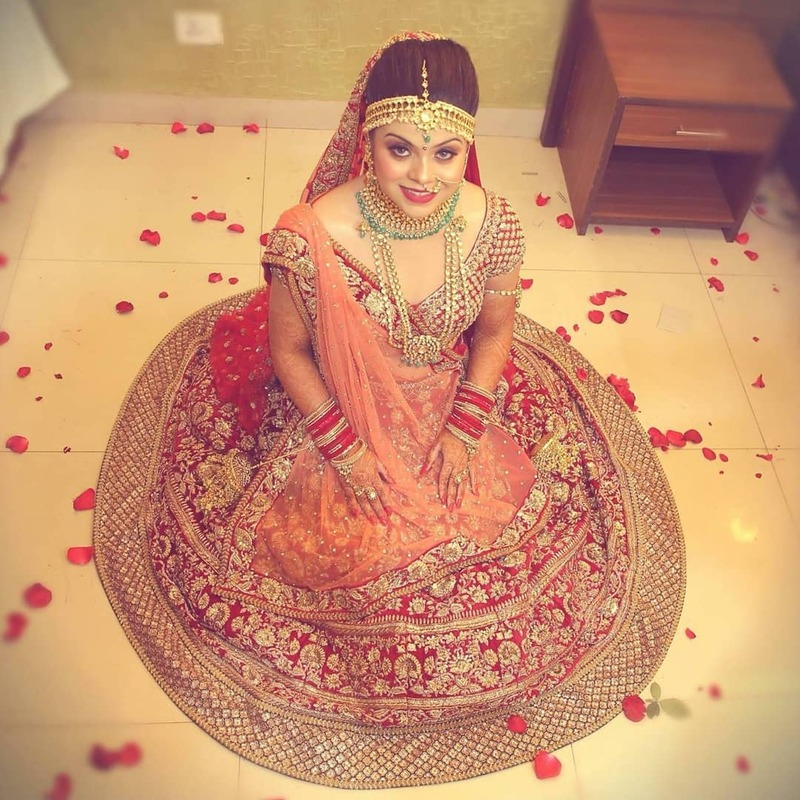 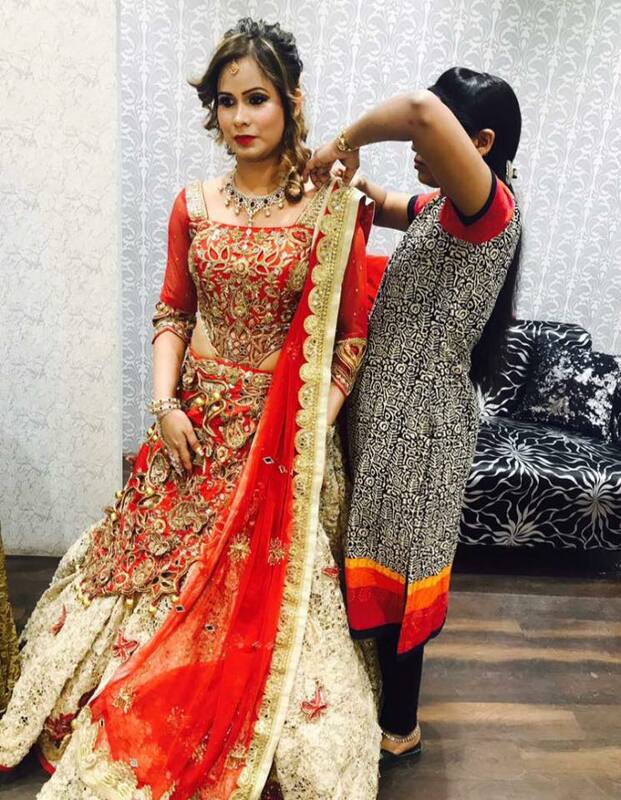 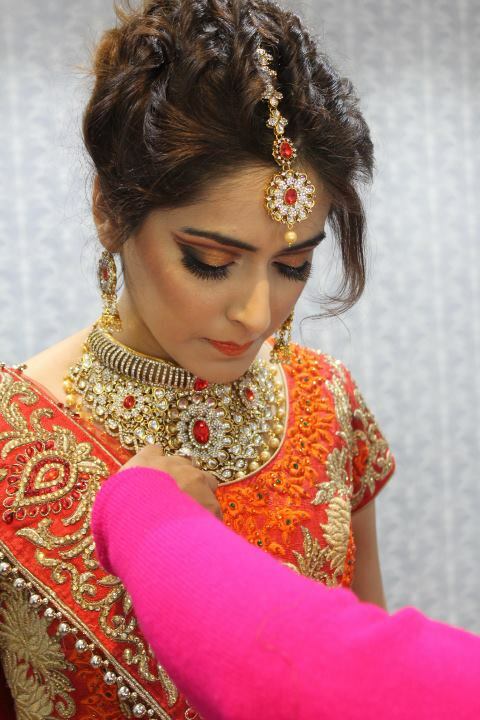 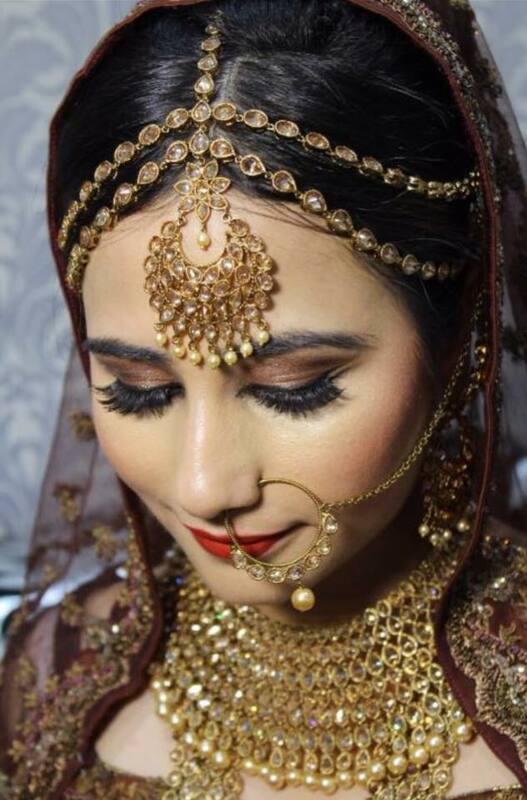 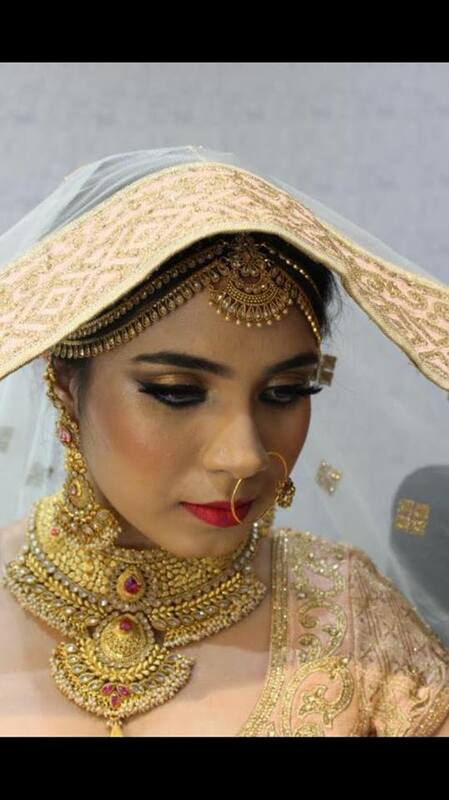 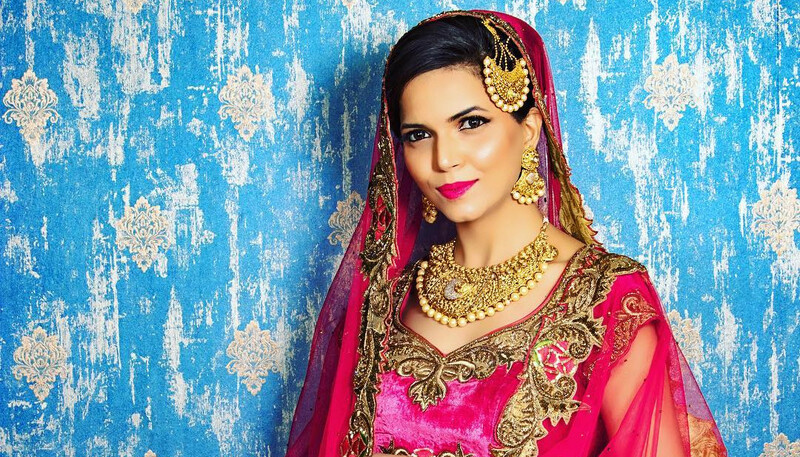 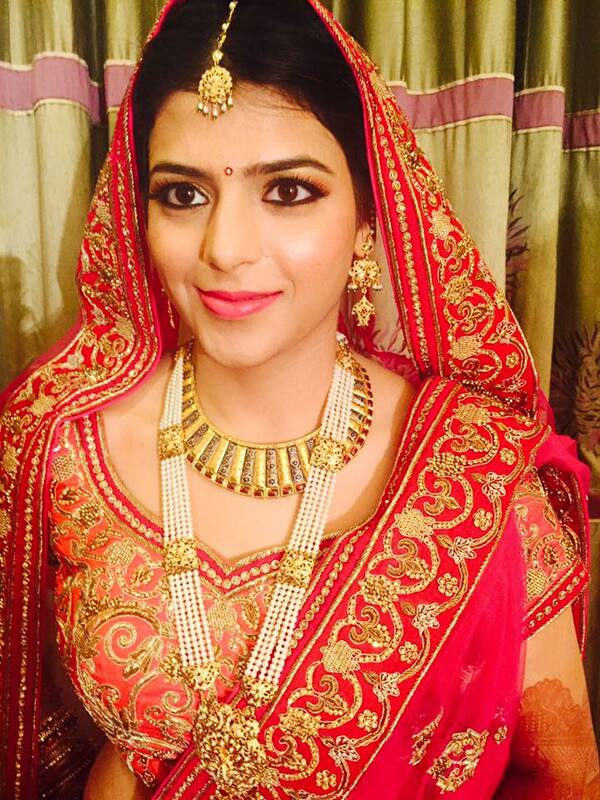 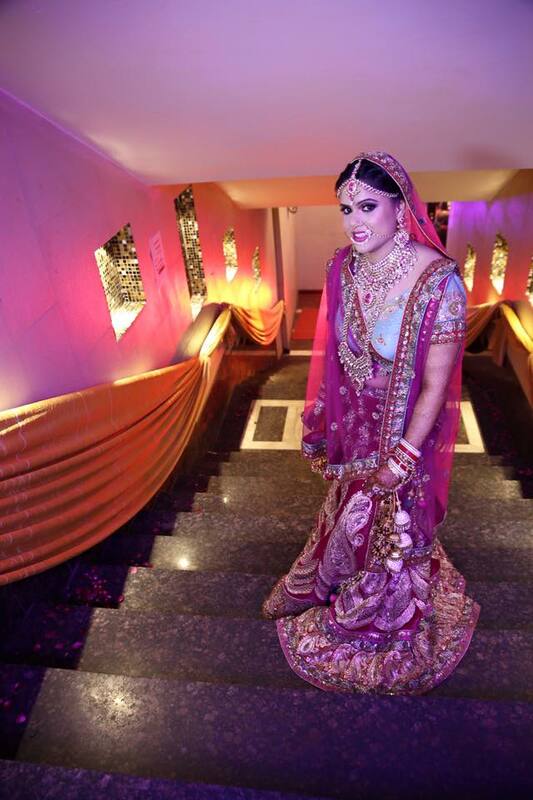 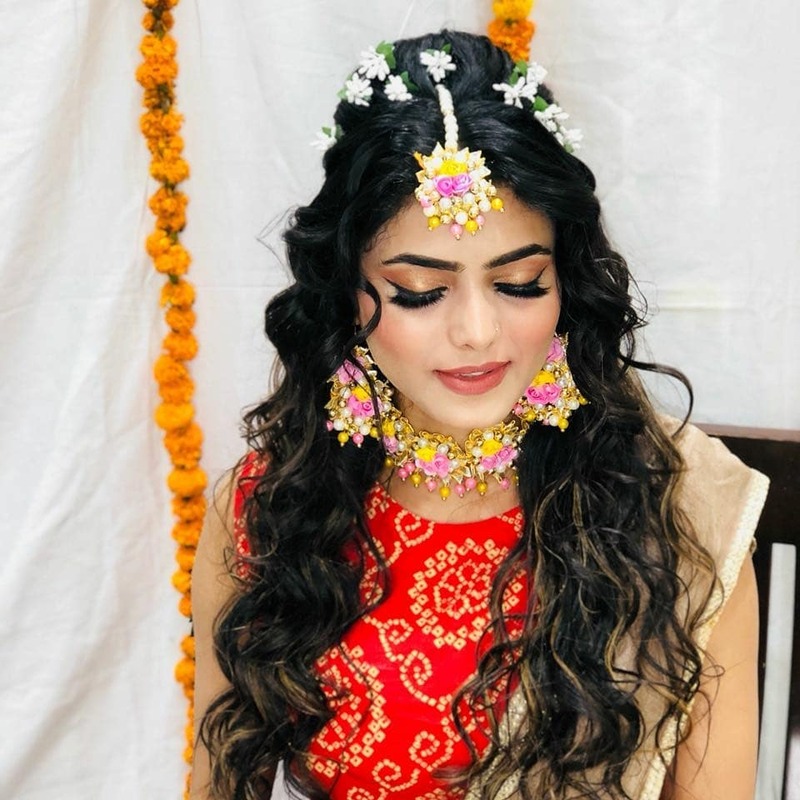 Aarti Makker Bridal Makeup is the most prominent and best makeup artist based in New Delhi. 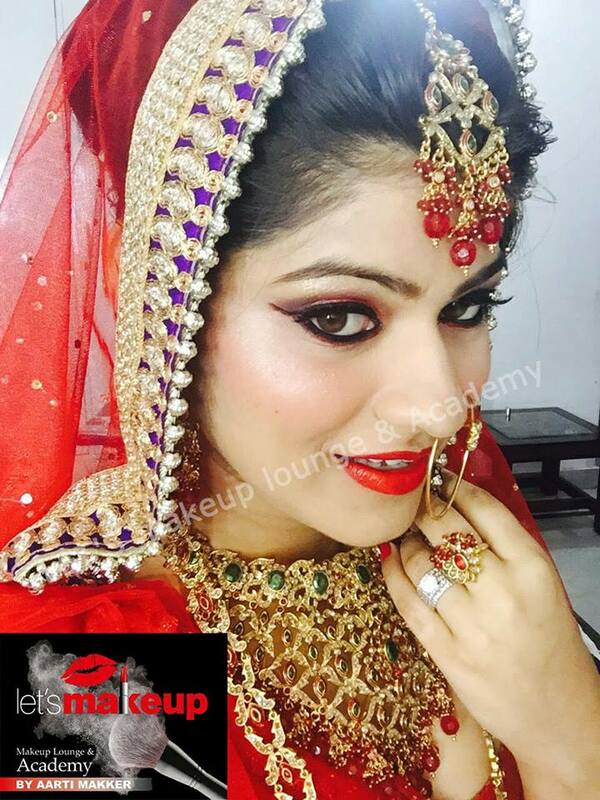 Most of the women do their make up incorrectly .We help you Know how to apply makeup using right techniques . 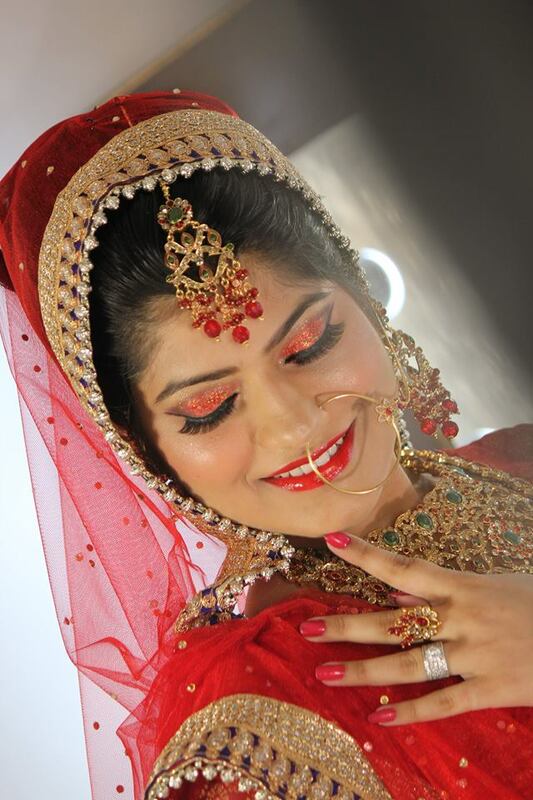 Aarti Makker Bridal Makeup is the most prominent and best makeup artist based in New Delhi. 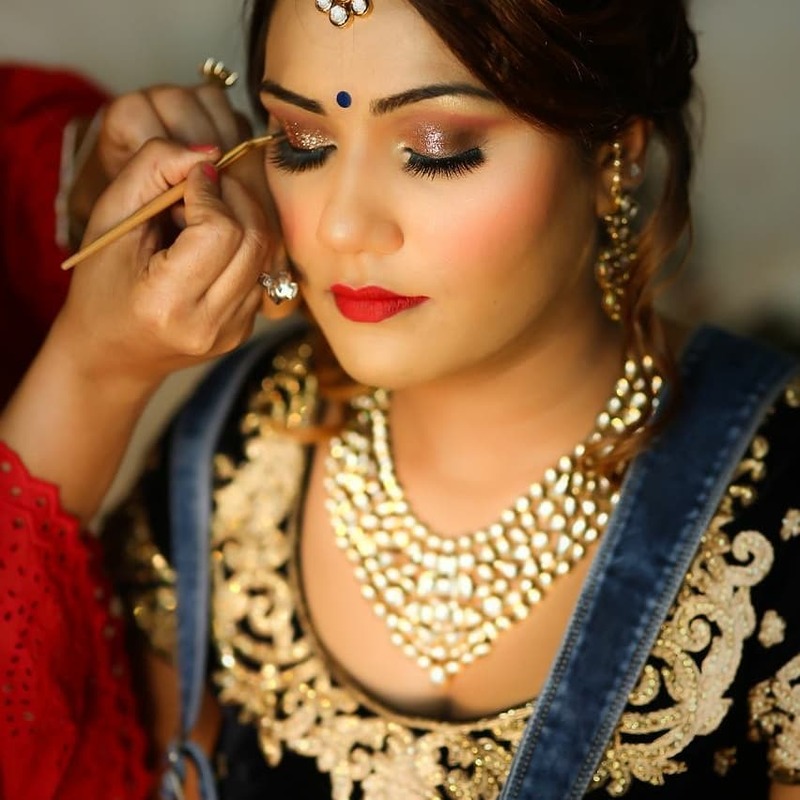 Most of the women do their make up incorrectly .We help you Know how to apply makeup using right techniques . 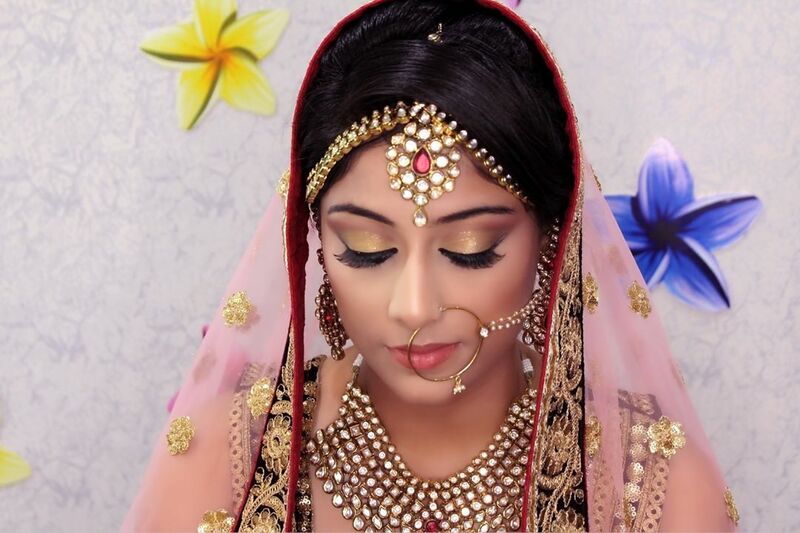 One can buy most expensive makeup products but if you don't know how to use them all u are doing is making yourself look older than your actual age . 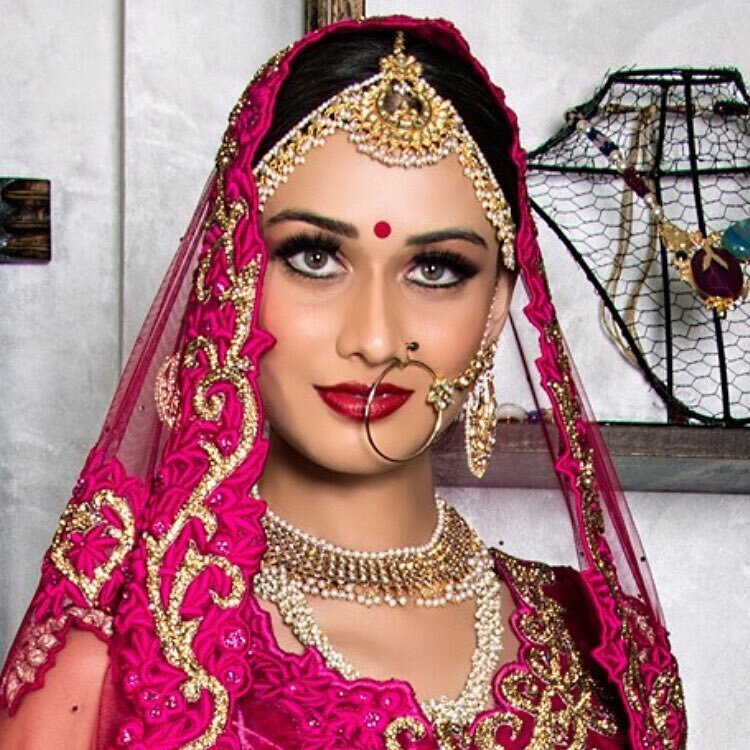 Here at Let's Makeup we teach you the most important tricks and techniques to make you look fabulous !